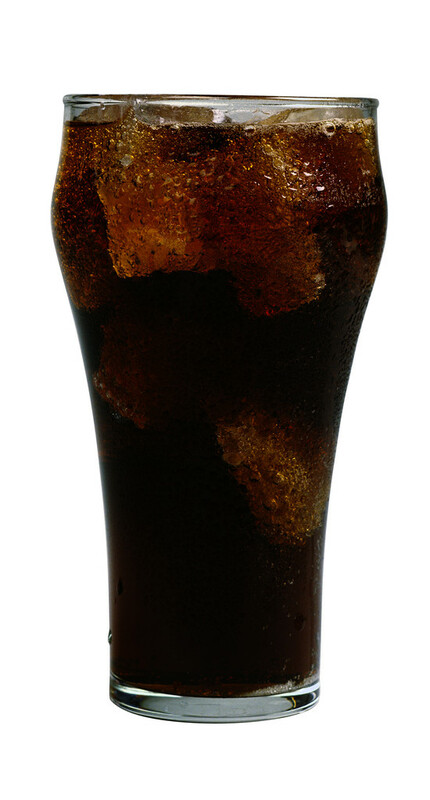 A new study links soft drinks and depression. Researchers followed almost 264,000 people for 10 years. The study demonstrated rather convincingly that people who drink more than four soft drinks per day have a 30% increase in their risk of becoming clinically depressed.